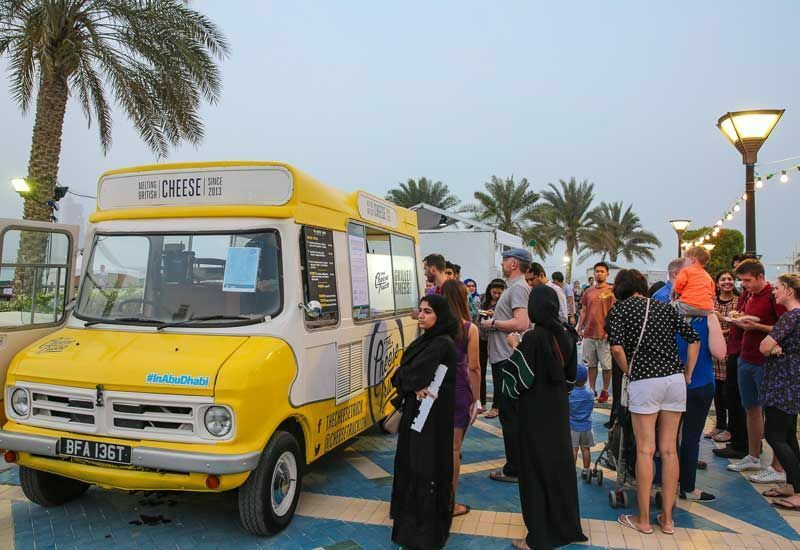 ABU DHABI, 11th February, 2019 (WAM) -- Department of Economic Development Abu Dhabi, ADDED, is currently preparing a study to regulate and develop licencing mechanisms for food-vending mobile vans (Food Trucks) under "Tajer Abu Dhabi License". The study represents one of the initiatives in support of the Abu Dhabi economy package aiming to facilitate doing businesses and supporting the private sector. 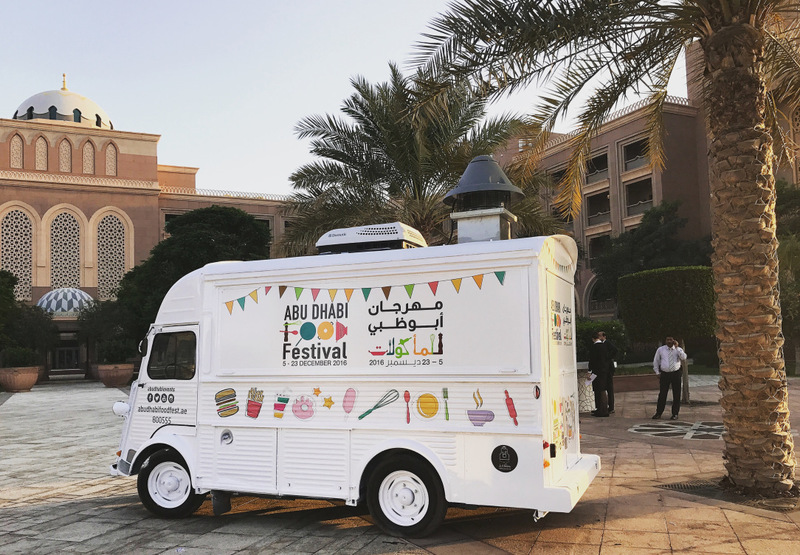 The study is intended to reorganise this type of activity and to develop the services sector by regulating the business of food-vending mobile vans. It encourages entrepreneurs in coordination with the Department of Urban Planning and Municipalities as well as relevant entities at the level of the emirate. The study is also intended to update the controls on distributing the service of granting such licences, and distributing the activities of licences and permits of mobile vans, according to the needs and requirements of the area or the targeted location to carry out the activity, and allocating specific and fixed places for it. Mohammed Munif Al Mansouri, the Executive Director of Abu Dhabi Business Centre of the DED, emphasised that such a study aims to regulate the mechanism of granting only the licences and permits of mobile vans. Upgrading its appropriate controls and conditions contributes to developing the services sector and enhancing its role in the development of the business sector and small enterprises. He explained that suspending the issuance of licences and permits of mobile vans will be on a temporary basis to undertake a study in this regard with relevant government entities, with a view to organising the locations of the activity and simplifying its procedures for entrepreneurs. Al Mansouri indicated that such procedures were designed to encourage entrepreneurship and contribute to providing further services and diverse economic activities in Abu Dhabi, thereby leaving open the possibility for small-scale entrepreneurs to start their own businesses, and helping in the provision of the broad service-related base in the emirate. Al Mansouri stated that ADDED issued permits to 436 mobile vans, and 927 Tajer Abu Dhabi licences to "mobile van class" over the past year, affirming the commitment of ADDED to create the suitable ideal environment for entrepreneurs and holders of mobile van licences and permits in different cities and areas of Abu Dhabi. This is in accordance with the necessary standards and requirements to ensure keeping their rights and upgrading their businesses. Hamad Al Mutawa, Executive Director of Operational Affairs Sector at the Department of Urban Planning and Municipalities, clarified that regulating the licencing mechanisms will contribute to strengthening joint efforts of government entities in the fair redistribution of mobile vans to do this business. Applications would not be considered until locations were organised in the areas and cities of Abu Dhabi and procedures were simplified in accordance with applicable standards and requirements.